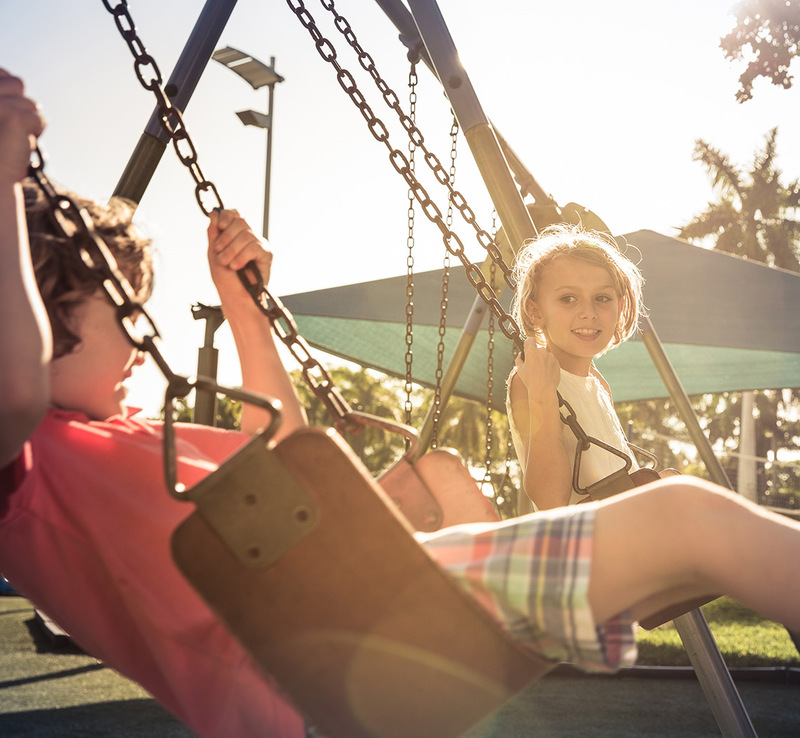 over 75 students, ages two to twelve. 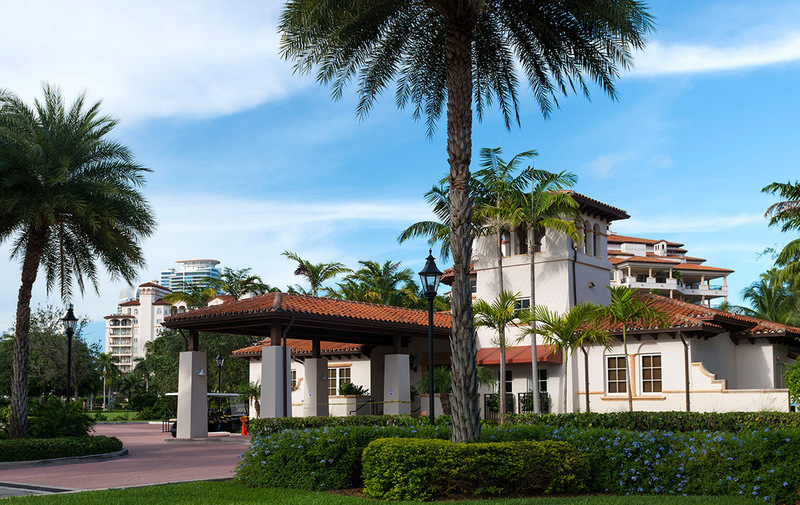 To prepare young residents for their academic journeys, Fisher Island is home to the private and accredited Fisher Island Day School, serving students from early education through fifth grade. 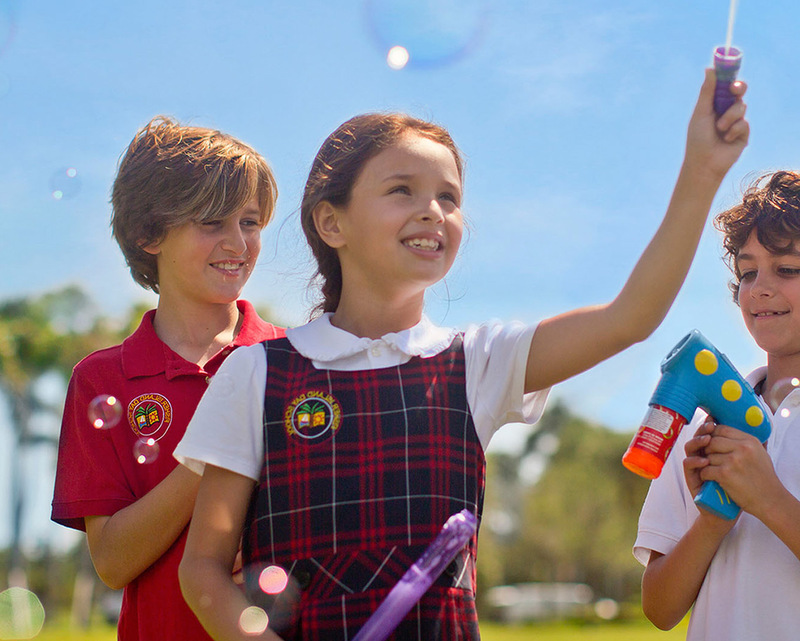 With an enrollment of more than 75 students, the school is led by a faculty whose passion and qualifications instill a life-long love of learning through exciting subjects ranging from Mandarin Chinese to nature studies which takes advantage of the surrounding natural eco-systems. 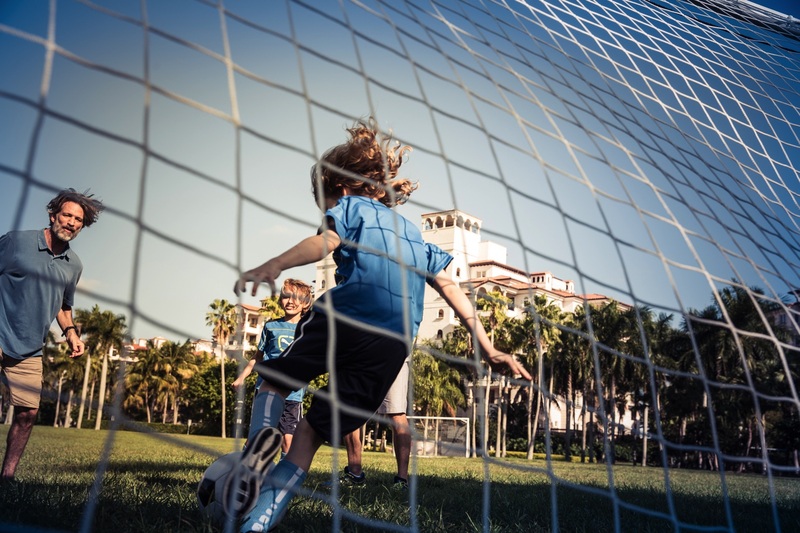 State-of-the-art facilities and opportunities for further instruction and after school care contribute to the appeal of the school, while the academic performance of its students has solidified Fisher Island Day School as one of the leading elementary schools in Dade County, Florida.